We offer a variety of advertising options such as banners, editorials and sponsorships. Please inquire to get a copy of our Media Kit. 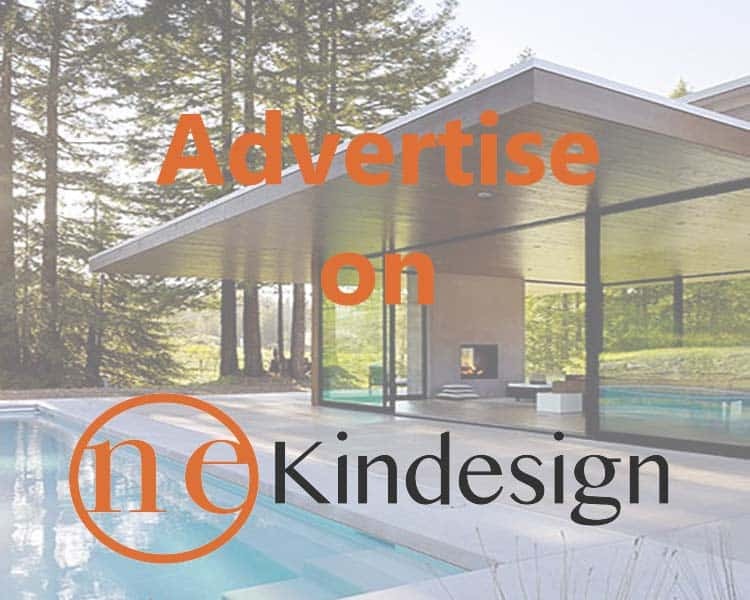 Would you like your product or brand promoted here on One Kindesign? Send us further information on your company or the company that you are promoting so that we can decide if it fits with the style here on One Kindesign. Sponsored posts will be clearly marked as such, and must include pictures. We allow a maximum of two “no follow” links, additional links will be charged accordingly. Please contact us so that we may send you a copy of our Media Kit with further details. Let your product or brand be mentioned on our Social Media sites such as Twitter and Facebook. Please contact us about this so that we may give you a pricing sheet with further details. Help to boost reader interaction with your product or service by sponsoring a giveaway here on One Kindesign. Giveaways can either be hosted on the website or on a social media platform of your selection. If you think your brand might appeal to our readers, please drop us a note and we will get back to you as soon as possible with more information. ** PLEASE NOTE: One Kindesign does not post guest articles, info-graphics, or place text ad links on our homepage or single pages. We encourage you not to message us about these options, as we will not accept them.